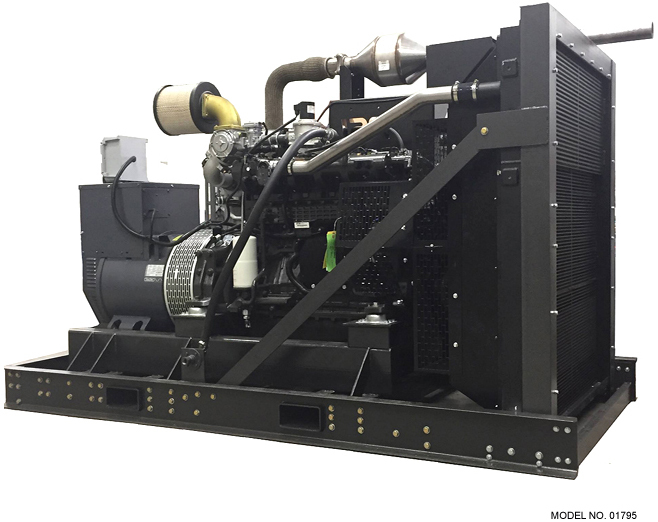 200 kW Industrial LP/Natural Gas Generator - This smooth, quiet 1800 RPM LP/Natural Gas set has plenty of power to run your house, business or off-the-grid hunting cabin. 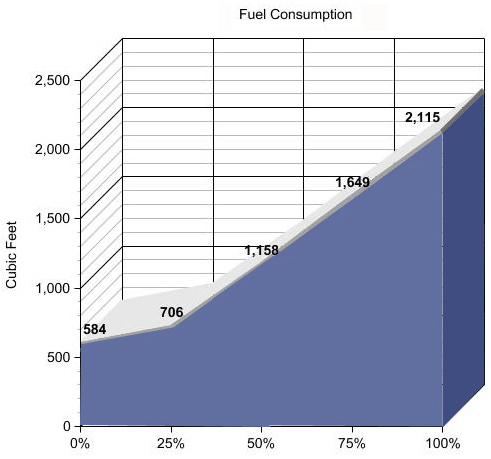 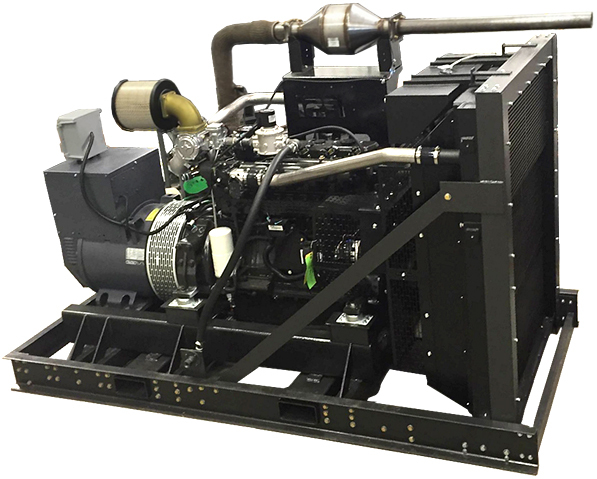 Runs on low pressure LP gas, natural gas and alternate fuels like biogas and syngas. 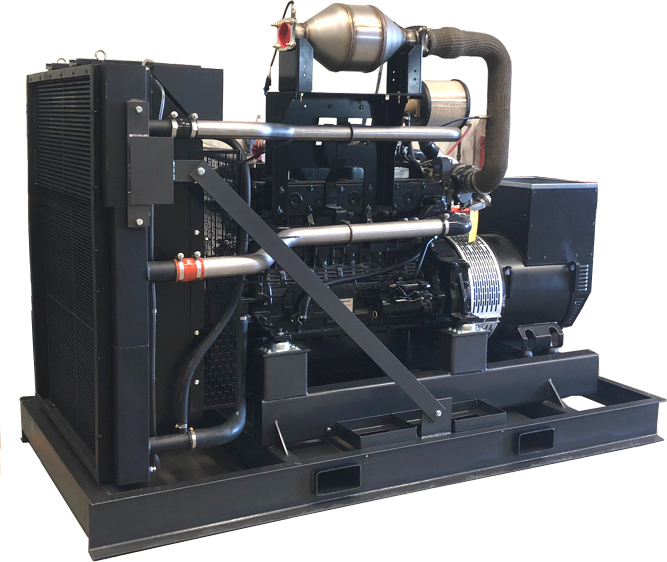 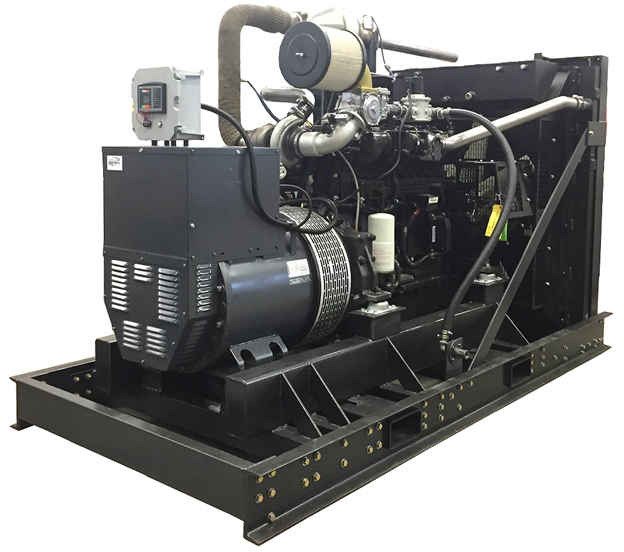 This unit includes an Industrial PSI 11.1L in-line 6 cylinder engine, heavy-duty block with replaceable wet liners, electronic governor (0.5% frequency control), electronic ignition control module, cool flow radiator, welded steel skid base, vibration isolators for smooth operation, brushless generator, automatic voltage regulation, muffler, low oil pressure shutdown, coolant temperature shutdown, over-speed shutdown and control panel with turn-key start and hour meter. 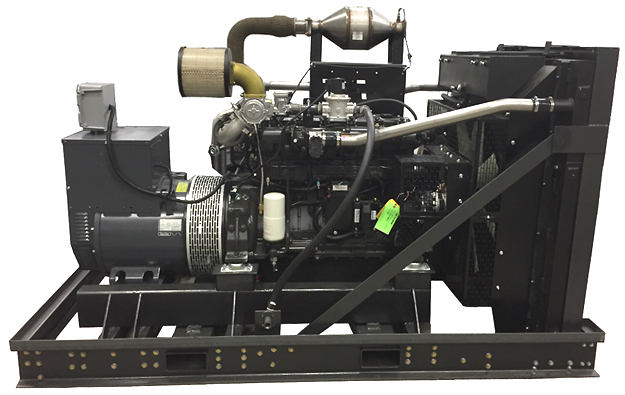 Bore & Stroke 4.84" x 6.1"